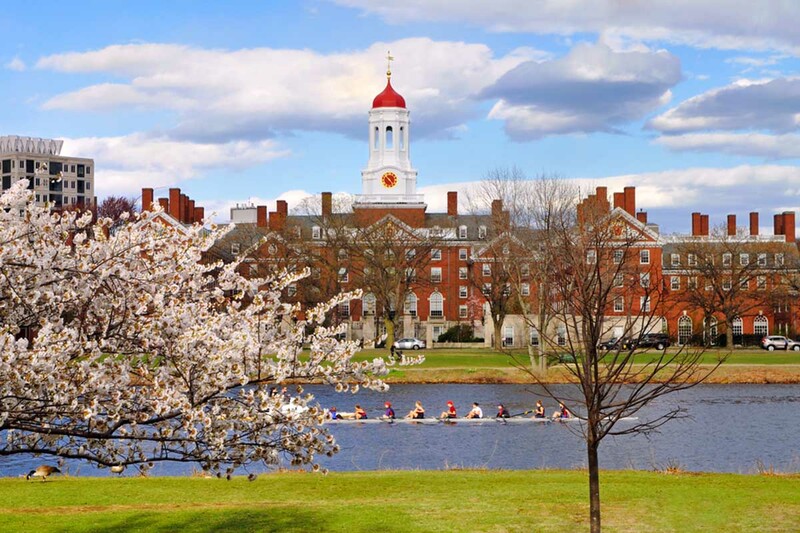 Hey college applicants: Harvard will reject you. And that’s OK.
It’s October, which means many high school seniors and their anxious parents are sweating over college application essays and praying they will gain entrance to their “dream” school. What college you go to, says the New York Times columnist and author, matters less than what you do once you’re on campus. He’s speaking Wednesday on the topic in Southfield at Congregation Shaarey Zedek. Bridge spoke with him last week about anxious high schoolers and the parents who raised them. Bridge: In your book, you argue that teens and their parents are too stressed about getting into elite universities, and get too upset when they are denied admission. Why do you think that? Bruni: If you look at the effort they put in to get into these schools, it reflects how stressed out they are and how important they think that admission is; how much power they attribute to those schools and how much they think (those schools) will make or break their futures. You have kids who are sculpting their every step, from seventh grade on, all with one goal in mind of getting into one of these schools with an admission rate of less than 10 percent. My greatest concern is what sort of values we’re teaching kids, when we have them buy so much into this process. It turns education into this total game of gamesmanship, where they’re spending some of the most important years of their education in middle and secondary school not necessarily focused on learning, but developing this perfect Potemkin façade for a bunch of strangers in Princeton, New Jersey (home of Princeton University) or Palo Alto, California (home of Stanford University). And I don’t think that serves them well in the long run. Bridge: Isn’t it good to strive to get in the best college you can? Bruni: The stress creates an enormous amount of psychological problems. Mental health centers at universities have never been so busy, partly because … this culture where students believe they cannot take one false step from perfection, or the whole house of cards will come tumbling down. Bridge: I suspect a lot of parents are shaking their heads right now. Aren’t student outcomes better at a Harvard or Yale, or close to home, the University of Michigan, than for students at less-selective colleges? Bruni: At the end of the day, it’s unknowable. Their basis for thinking that is they look at, say, the Supreme Court. Brett Kavanaugh is the product of Yale undergrad and Yale law; if he is confirmed, he’ll go onto a Supreme Court where all nine justices have cycled through the Ivy Leagues. Most the executives of Goldman Sachs are from the Ivy League, and most of our presidents over the last half century have passed through something that is Ivy League or Ivy-like. But did attending those schools create those outcomes? Look at the two (President) Bushes, who both were Ivy League. Did going to Yale make them the successful leaders they were later in life, or was going to Yale an inevitability because they were Bushes, who grew up in a prominent, affluent eastern family? Is the degree from Harvard or Rice the charm in their life, or is the real charm in their life the circumstances that put them on the path of those very schools? People have exaggerated the belief that these schools are transformative and give you some kind of special pass key, and are forgetting that people end up at these schools because of talent and life advantages that are independent of these schools. Bridge: You’ve said we spend a lot of time on getting into college, but virtually none on what to do in college. What do you mean by that? Bruni: You see reams and reams of stuff about what admissions officers are looking for (in college applications), but I never read stuff that is written for high schoolers about how you should think about picking courses or how you should think about setting up your social life in college. That sends the message that by far the most important decision is getting in the right door. When what you do when you walk through that door is way more important than what room you inhabit. It’s one of those things that seem blindingly obvious, and yet there’s little talk about what to do in college compared with what families hear about how to get into the college. Bridge: OK, so what should students be doing in college? Bruni: First, they should understand that future earning power does not correlate with happiness. They should also realize they don’t know themselves as well at 18 as they’re going to know themselves at 25. That they are still changing and discovering things about themselves - that’s one of the biggest roles of college. They should be making sure they have a fundamental knowledge and not get stressed out about preparing for a certain job. They shouldn’t arrive at college so locked in to a given plan that there is no flexibility to learn they have interests and abilities they simply weren’t aware of. We talk some about choosing good professors, whose classes are interesting. But we don’t stress nearly enough the importance of cultivating close, human relationships with professors. Bridge: So what’s your advice to high school seniors filling out college applications this fall? Bruni: Parents should not equate a college’s worth to their child or to themselves with the difficulty people have getting into (a selective college). Students should come up with a list of colleges they’d be genuinely excited to attend for reasons other than simple bragging rights. Ask themselves what schools are going to do the best job of completing me as a human being. 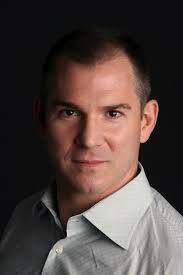 You can sign up for a free New York Times newsletter from Frank Bruni here. Bruni’s book, “Where you go is not who you’ll be: an antidote to the college admissions mania.” is available on Amazon.